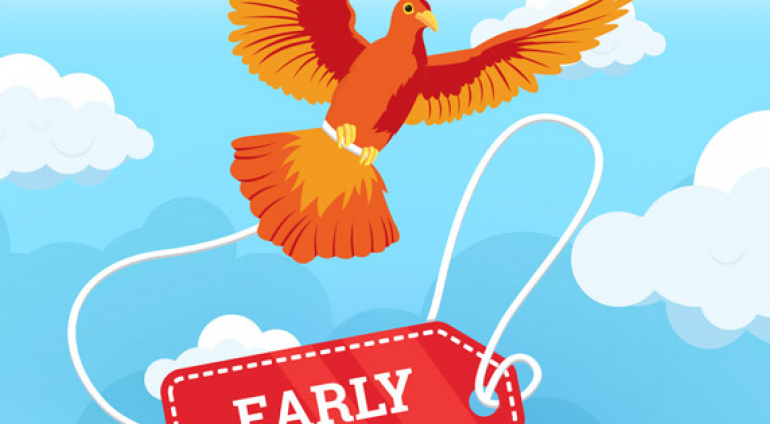 Only few days left to benefit from the early bird! Do not miss the discount, register now to save €350 on your delegate pass. Only few days left to benefit from the early bird! Do not miss the discount, register now to save €350 on your delegate pass.